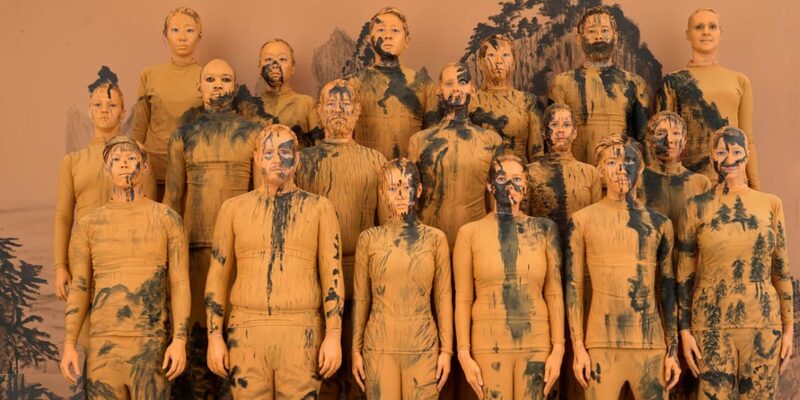 For Liu Bolin’s first performance in Hong Kong, he will be producing a Target series work. The background of the work is based on the “The Red Cliff (Chibi)” painting by the Jin Dynasty painter Wu Yuanzhi (collection of the National Palace Museum in Taipei). The original work depicts a scene of Chinese poet Su Shi’s boat trip to Chibi, of which he wrote his famous poem “The Ode to the Red Cliff” (Chibi Fu). It was also the site of The Battle of The Red Cliff in 206AD. The choice of this work reflects Liu’s contemplations on the past and the future of Hong Kong. Hong Kong is an important hub and carries an important role in economic and cultural exchanges between the East and the West. For the performers, Liu will invite local residents from different countries, and with different skin colors, religions, etc. – altogether they build up a free, open and inclusive city of Hong Kong today, but at the same time, one will question his or her identity in the context of modern politics and a culturally diverse society. Faced with the growing religious conflicts around the world, the constant local wars and the current state of the European refugee crisis, the work will be titled “CHIBI – No BLOOD” to express the artist’s love of life and hoping for peace – no more life-threatening deaths due to ideological struggles, differences in religious beliefs, economic plunder, and no more bloodshed due to greed and personal desire. 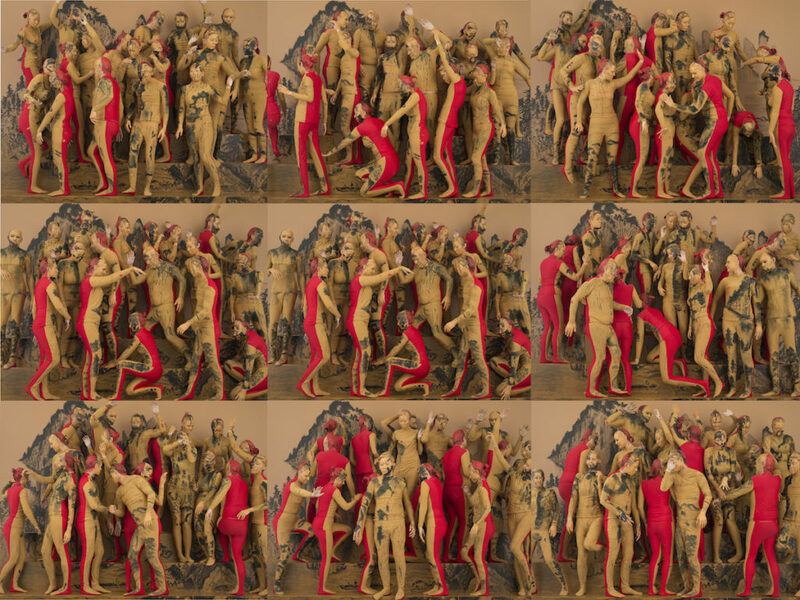 The front of the performer’s body will be painted in khaki with the work of “The Red Cliff”, while their backs will be painted red. Here again, the artist wants to question the status quo and the new definition of one’s cultural identity, and where it heads toward.